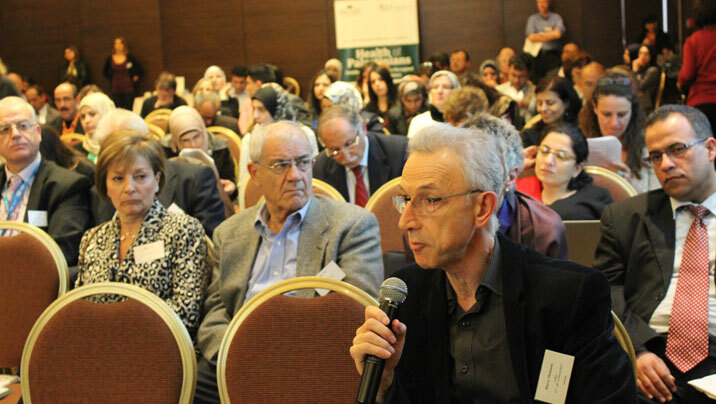 On 17-18 March 2014, the fifth annual Lancet Palestinian Health Alliance (LPHA) Conference on the “Health of Palestinians inside and outside the occupied Palestinian territory ” took place in Amman, Jordan hosted by the Jordanian University of Science and Technology (JUST). 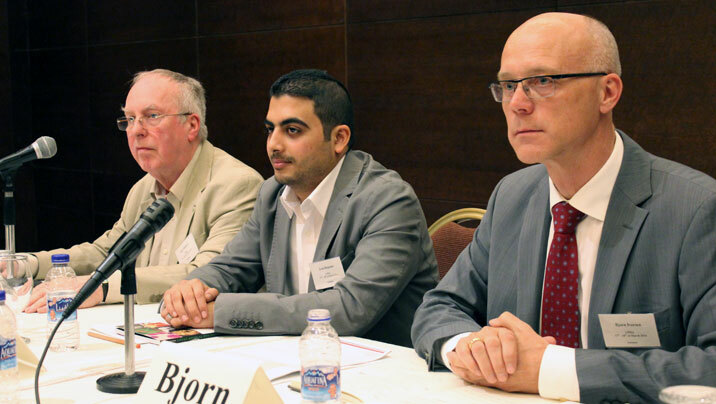 The conference is jointly organized by the Institute of Community and Public Health (ICPH) at Birzeit University and the Center for Research on Population and Health at the Faculty of Health Sciences, American University of Beirut (AUB). 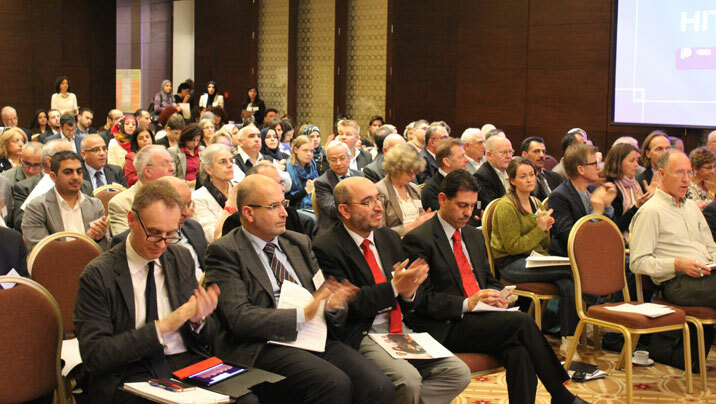 The yearly conference is part of the activities of the LPHA, a network of Palestinian, regional and international researchers, committed to the highest scientific standards in describing, analyzing and evaluating the health and health care of Palestinians.The Alliance seeks to contribute to the international scientific literature and to develop local evidence-based policy and practices. 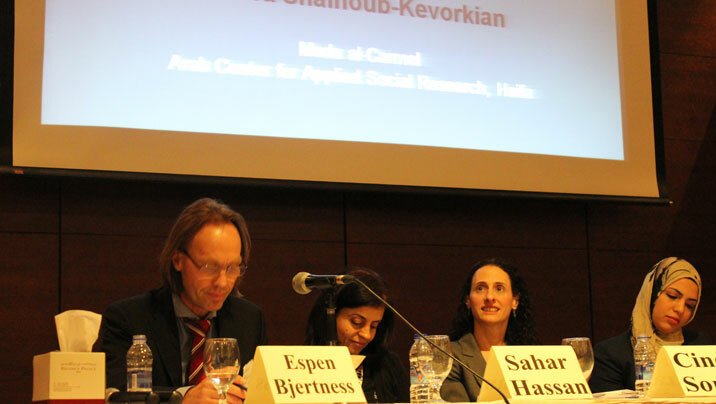 Over 200 participants attended the conference from across the globe, including the occupied Palestinian territory, Lebanon, Jordan, Syria, Europe and the United States. A record high of 150 abstract submissions were reviewed, of which 84 (26 oral and 58 poster presentations) were presented. Topics addressed a broad range of health issues, including evidence based healthcare practices, systematic reviews and outcomes, mental health; political and structural violence in relation to health; war and environmental pollution; children’s health; nutritional and behavioral risk factors and health; fertility, maternal health, child health, disability, non-communicable diseases as well as a special session on Palestinian refugees from Syria. The conference was welcomed as a great success, addressing a variety of pressing issues related to Palestinian health, and engaging participants of many and diverse backgrounds. 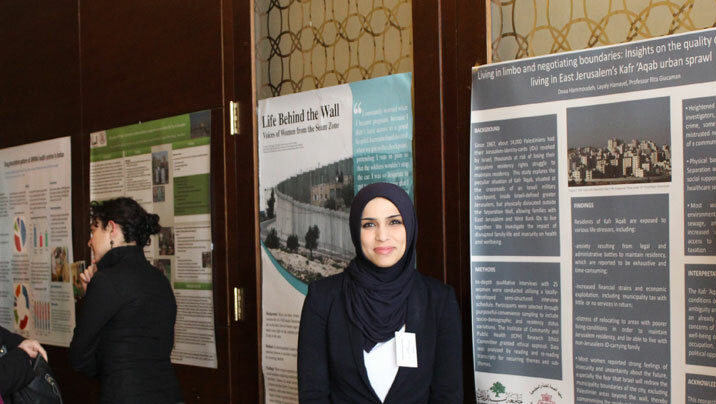 The LPHA would like to thank the Arab Fund for Economic and Social Development, Medical Aid for Palestinians, the Welfare Association and the World Health Organization for their generous support of the LPHA activities. Attached are all published abstracts from the 2014 LPH Conference in the Lancet Online.